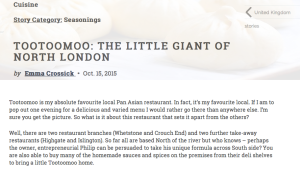 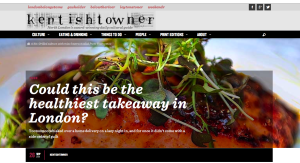 Tootoomoo > Blog > Posts > Foodies > People are talking about Tootoomoo! 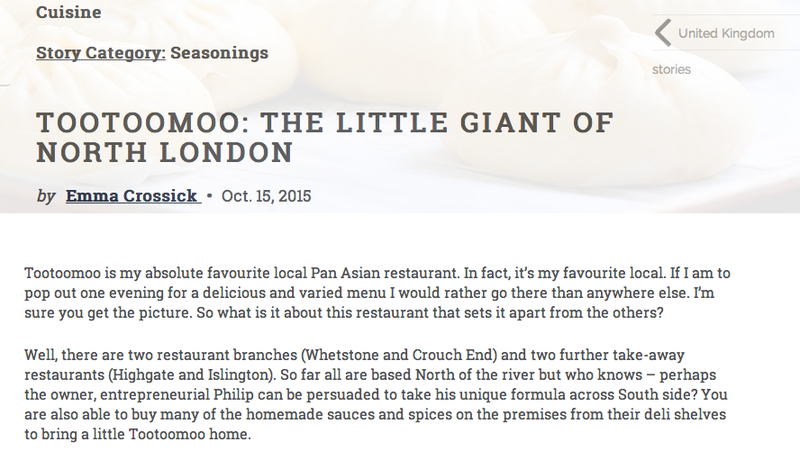 Emma from WhichMeal rates us a favourite and she know what she’s talking about! We’re always family friendly, just ask Lucy from High Living Barnet. 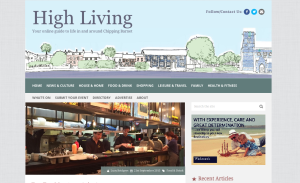 On High Living Barnet, a great online guide about what’s in and around Chipping Barnet, Lucy talks about her meal with her daughter in Tootoomoo Whetstone, discussing the family friendly atmosphere, and how Tootomoo offers a refreshing change from the usual frozen precooked reheated food served in local restaurants and takeaways, with fresh, honest food made to order. 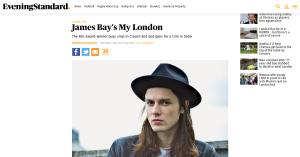 Award winning musician James Bay thinks we’re out of this world! Check out the Evening Standard’s interview with London singer, songwriter and Brit award-winner James Bay, as he discusses his favourite London spots, including Crouch End’s Tootoomoo, which he describes as ‘out of this world’ pan Asian food! 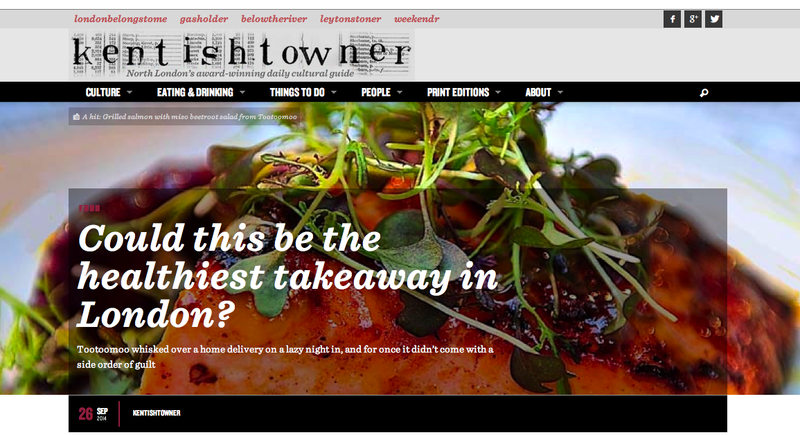 Could this be the healthiest takeaway in London?